...come witness HINDENBERG for yourself. See them recapture the power and sorcery of the mighty Zep!! 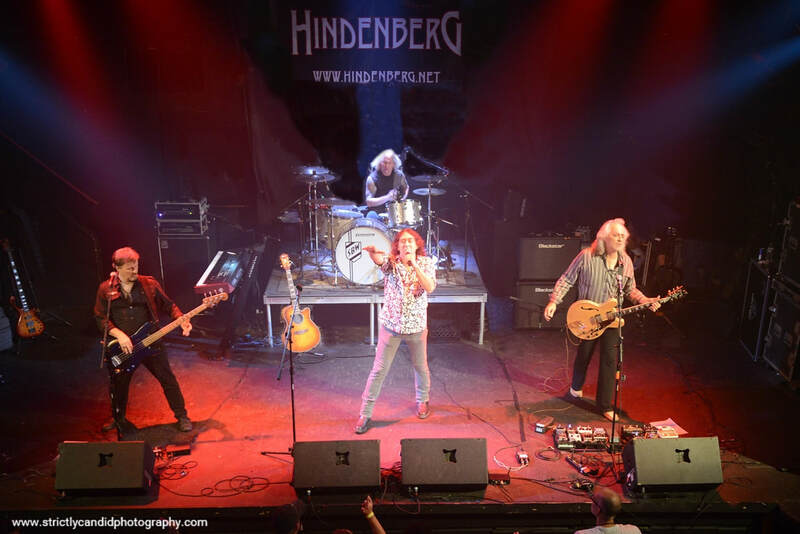 Steve "Budgie" Werner and Mark Hitt formed Hindenberg in 1998 with a vision of conjuring the spirit and fury of the early raw Led Zeppelin. “We didn’t want to dress up like them, but rather to honor them with our interpretation of the passion & soul of their incredible music." "I'll give you all I've got to give - rings, pearls and all......"